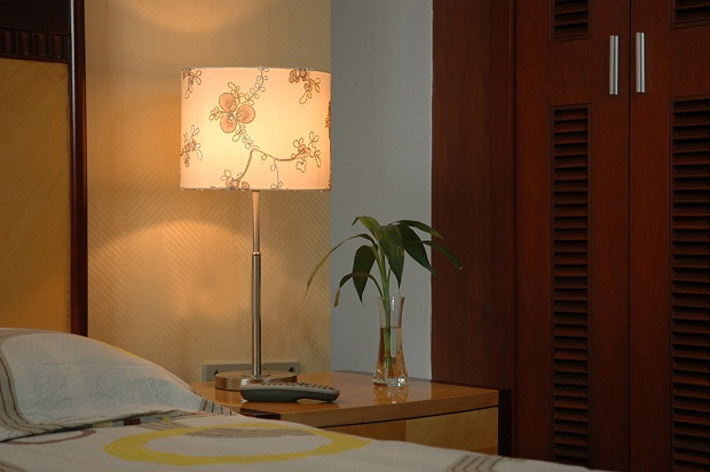 Table lamps are one of the most important components for adding warmth, style, and value to your home. 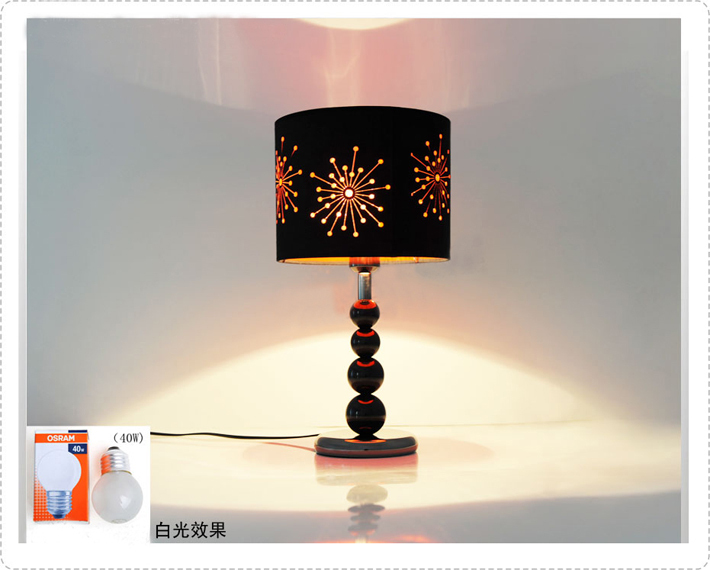 We know that the color, size, style, and price must be perfect for you. 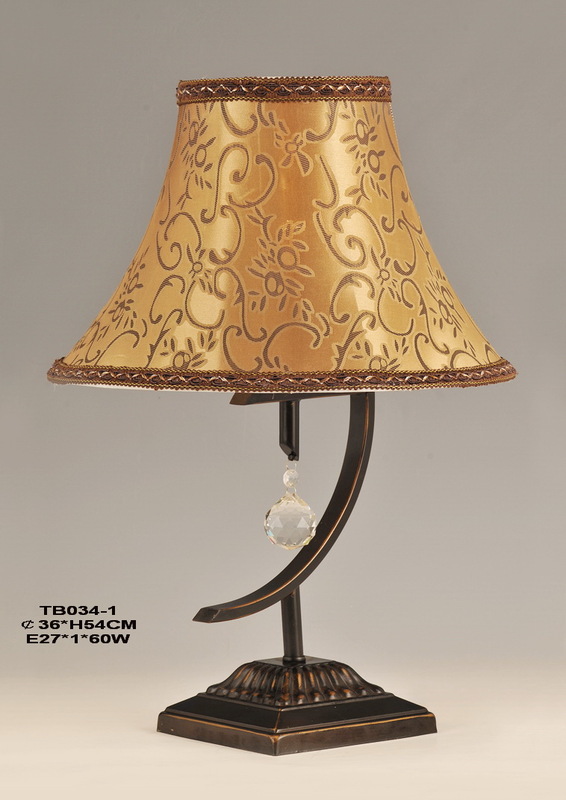 Once you know the style of lamp you want, be sure to browse through and find the color and design that best complements your budget. 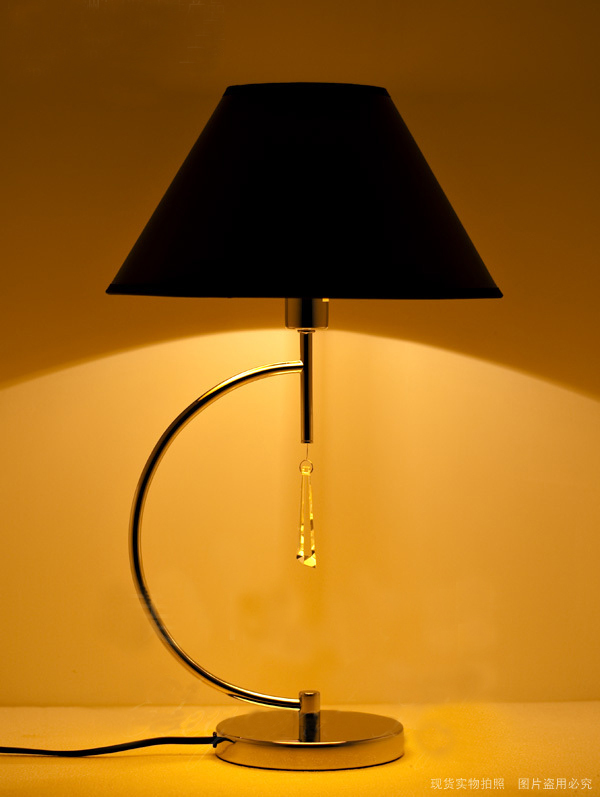 From all of us here at the Simply Table Lamps family, we welcome you to our site and hope you enjoy your shopping experience from beginning to end. 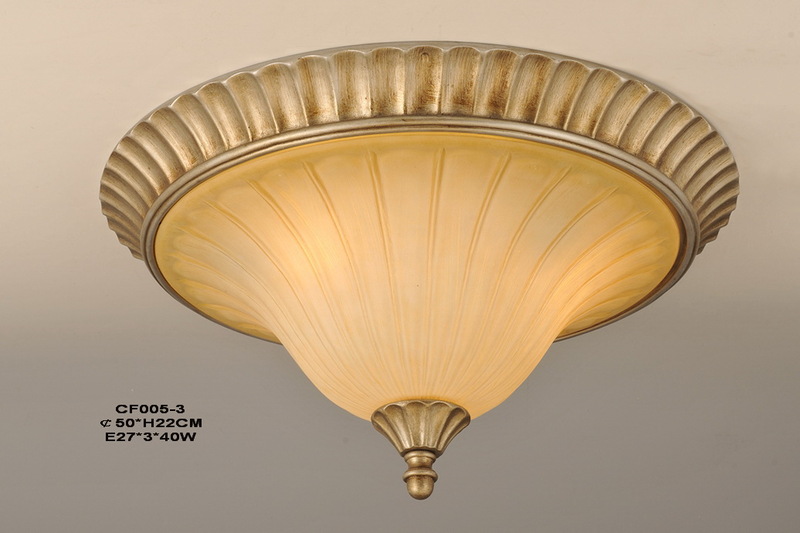 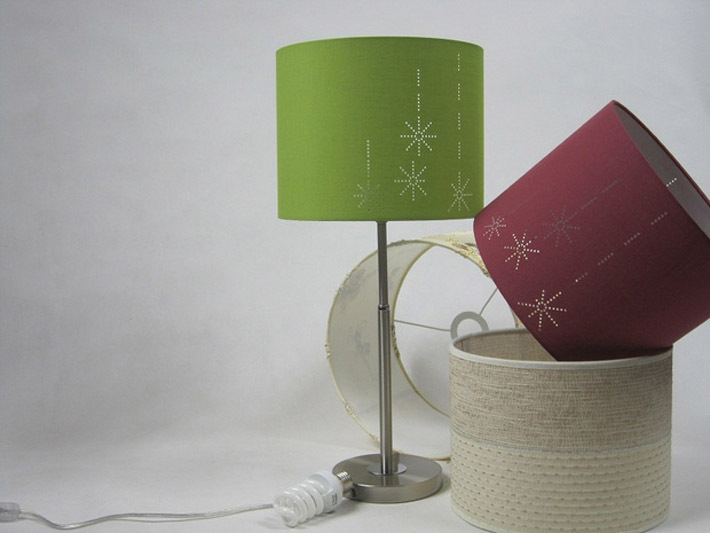 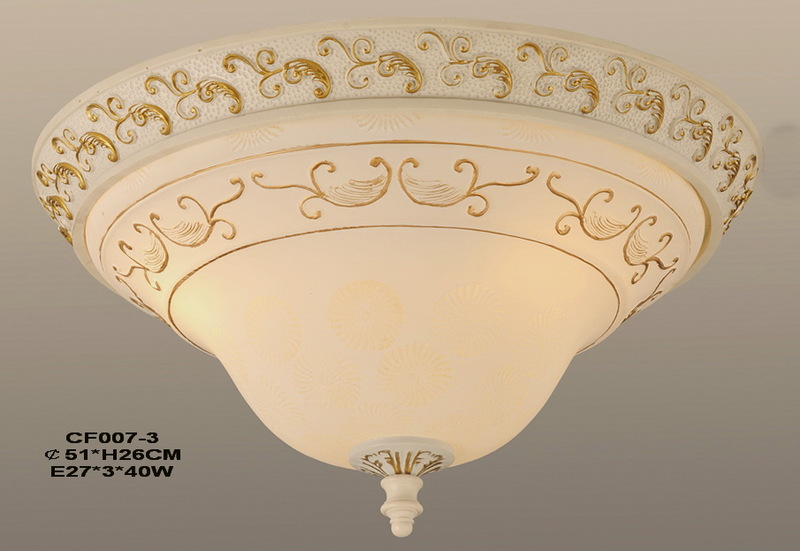 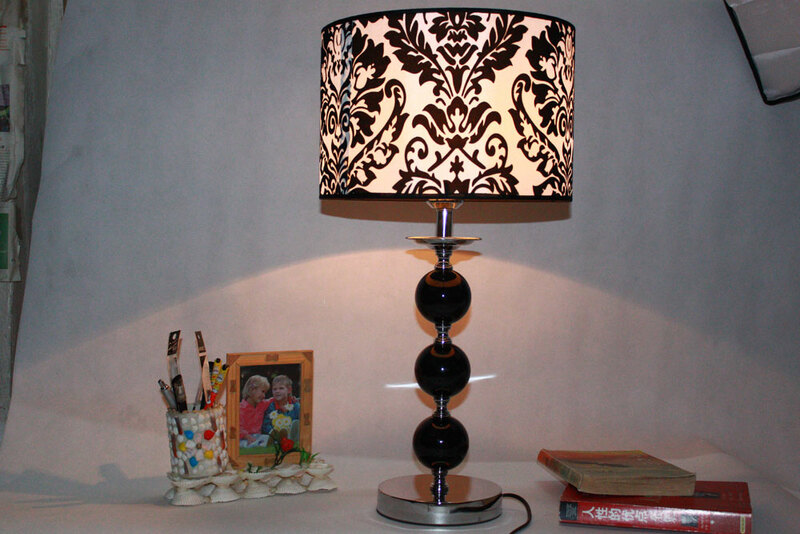 And if you need help, contact us and we will be happy to help you choose the perfect lamp. 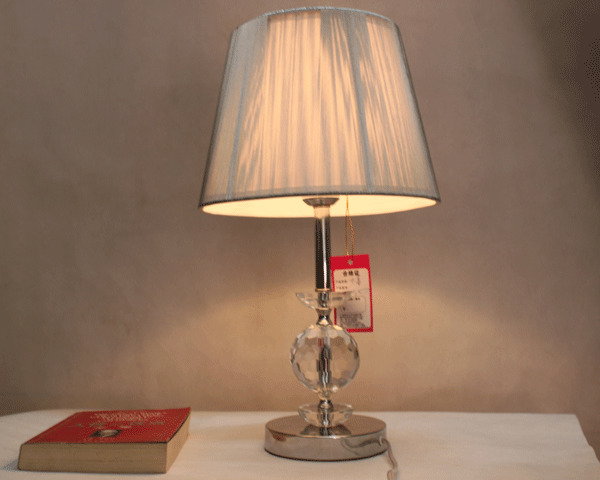 To find the perfect glass table lamps, desk lamps, you must choose one that complements and accentuates your existing architectural scheme and surrounding furnishings. 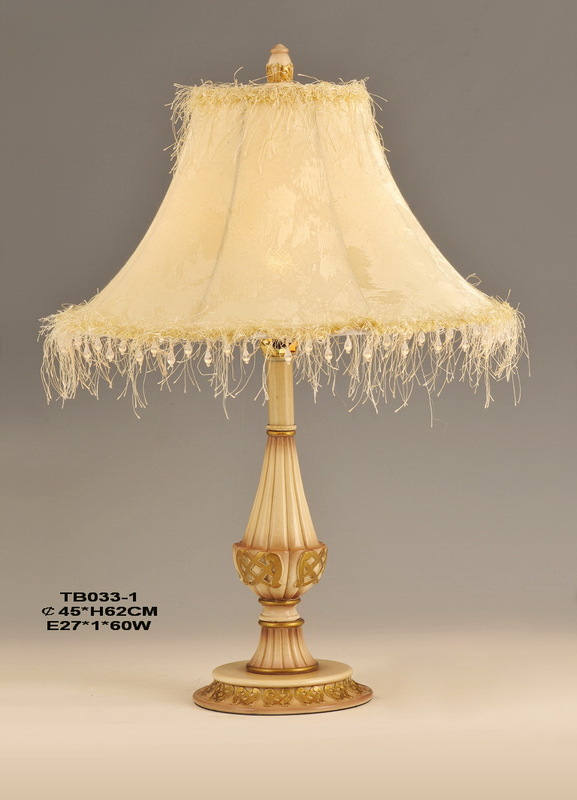 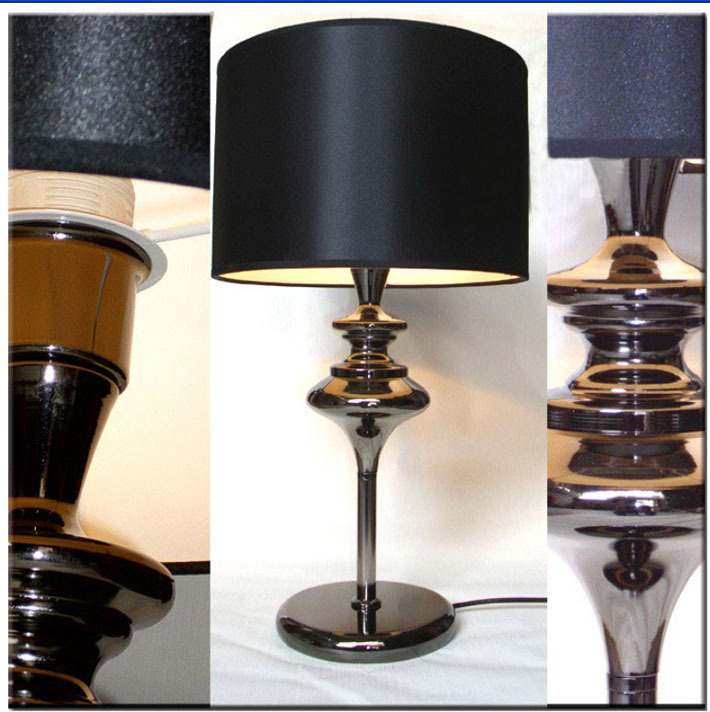 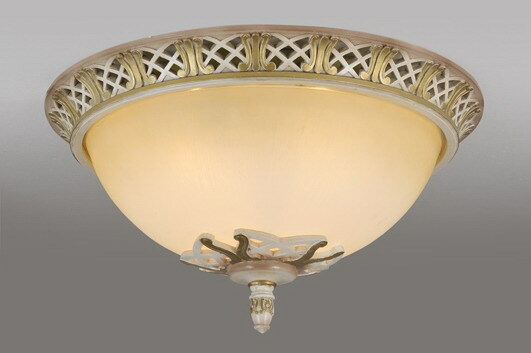 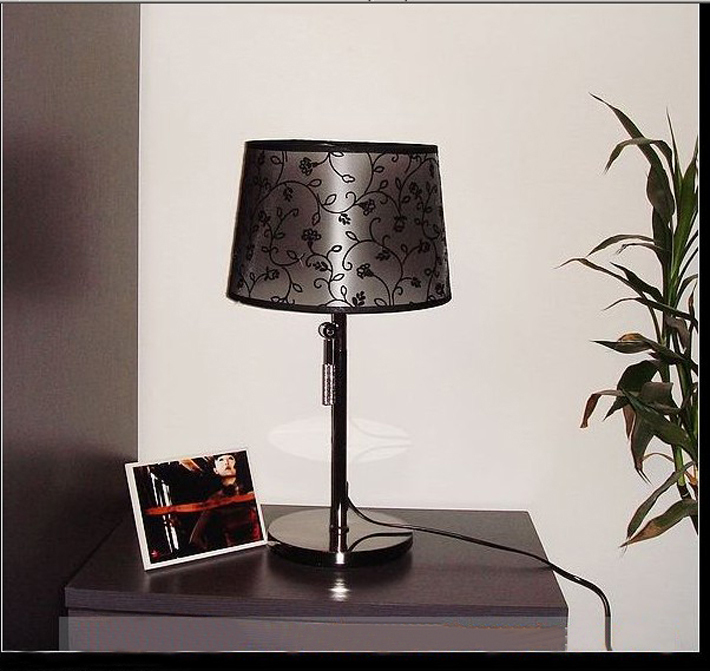 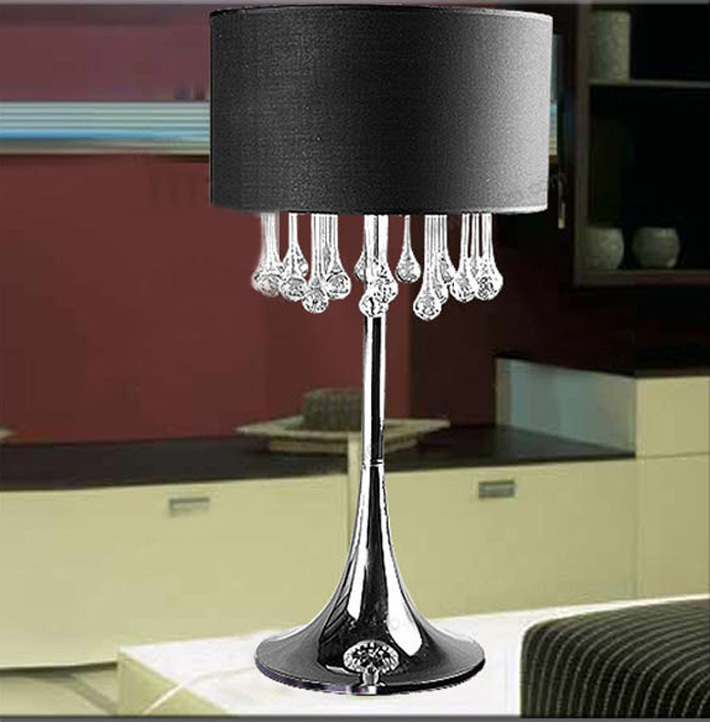 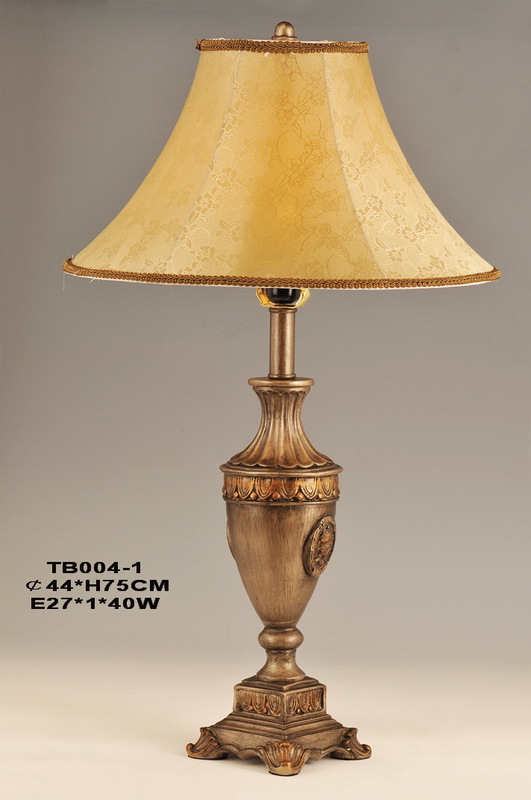 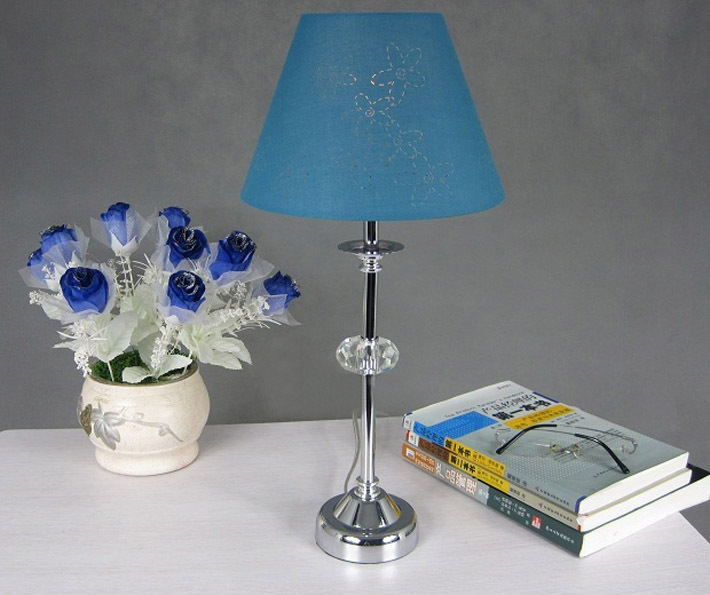 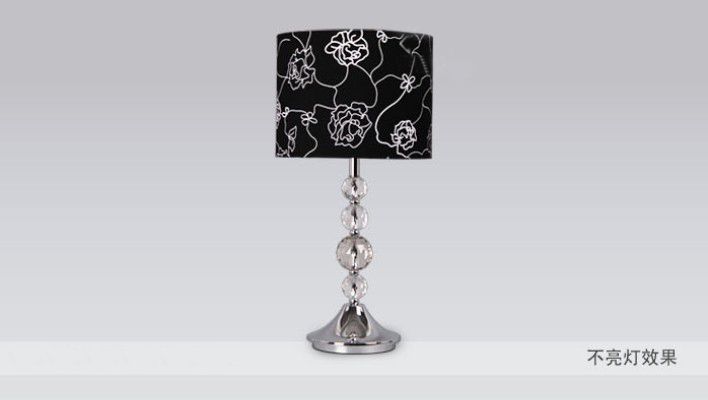 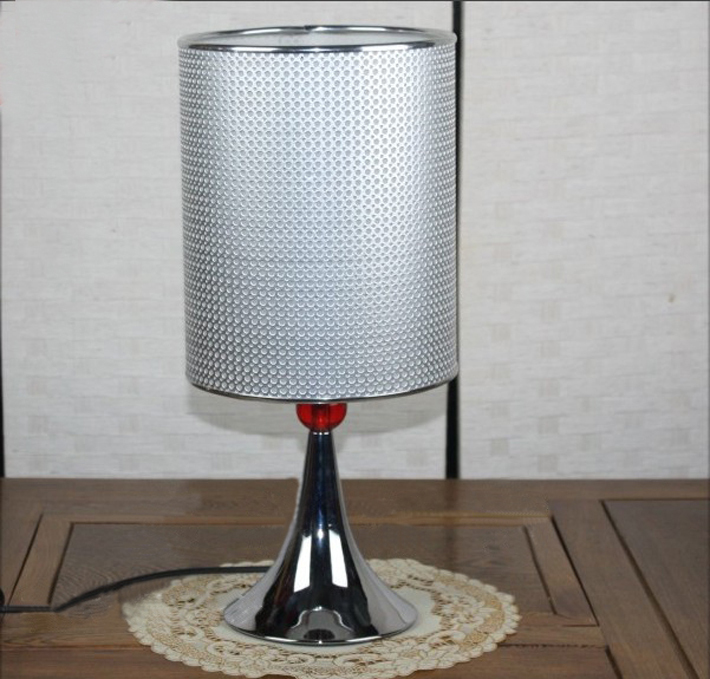 We have assembled one of the largest selections of quality made table lamps to complement any house. 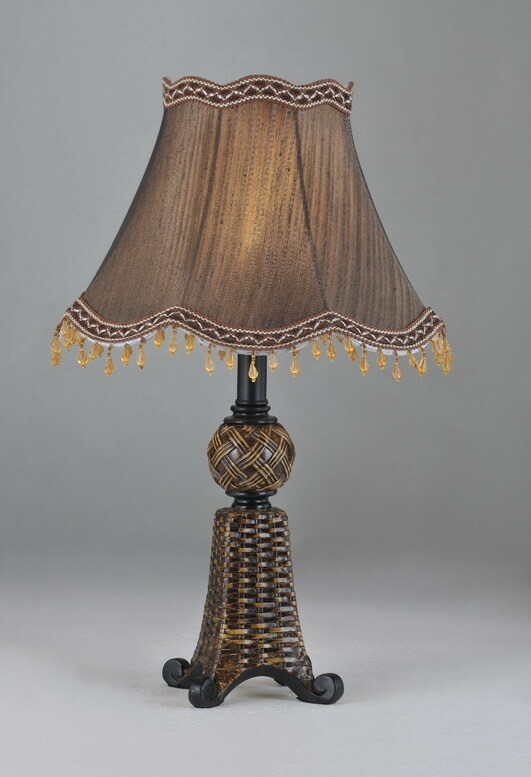 The sleek designs of contemporary table lamps or more rustic designs found in mission style lamps, we are sure to have a style that will complement the design scheme of your room.